Along with Bupa (Winara), Ryman (Charles Fleming) and the Parkwood business, Summerset is the latest property renting group to move into Waikanae with its second retirement village in Kapiti, following the first one in Realm Drive in Paraparaumu (pictured). The company’s first village opened in 1997 in Wanganui and it now has 24 of them around the country. The company’s website, however, states that the land it has bought is 8 hectares. 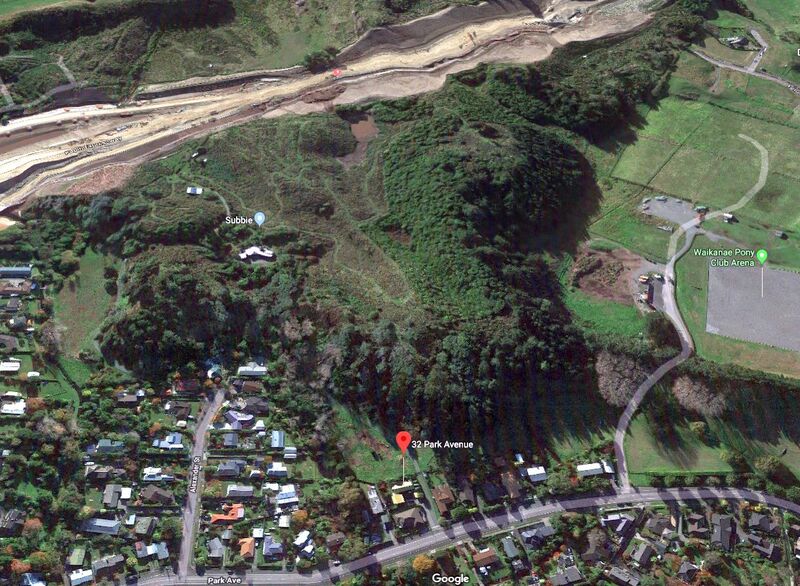 The land, located with an apparent site address at 32 Park Avenue, borders Waikanae Park and, it seems, NZTA land on the east side of the Ewy. We will report more as information becomes available. The land which appears to be involved with the intended Summerset development, a satellite view taken before the completion of the ‘Ewy’.